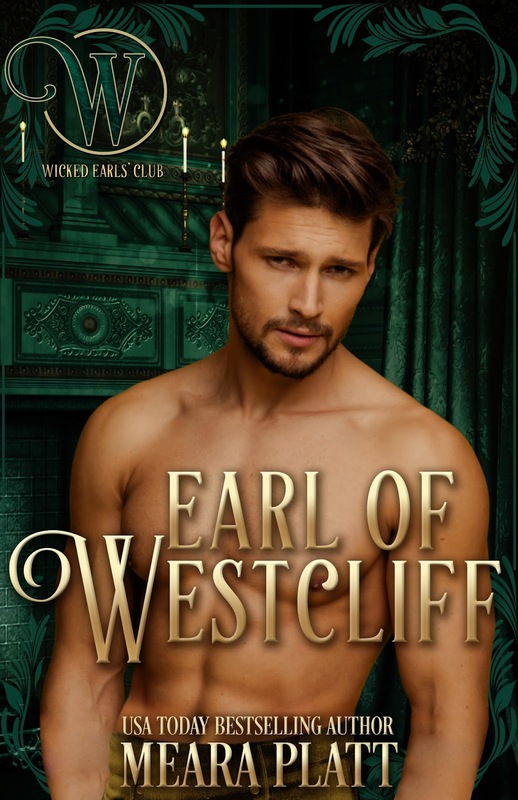 When Tynan Brayden, the Earl of Westcliff, rescues Miss Abigail Croft from ruffians one dark night outside the Wicked Earls’ Club, he never expects his carefree life to be upended by this girl with big, brandy-colored eyes and a stubborn determination to save her reckless brother. He doesn’t know why he feels the possessive need to help her. Perhaps it is because she doesn’t ask for his help or seem to want anything from him. But this Wicked Earl wants more from her... nothing less than her heart. winning, Amazon UK All-star. Her Regency novel, A Midsummer’s Kiss, is the 2017 RONE award winner in 17th Century/Regency romance. Her favorite place in all the world is England’s Lake District, which may not come as a surprise since many of her stories are set in that idyllic landscape, including her Romance Writers of America Golden Heart award winning story released as Book 3 in her paranormal romance Dark Gardens series entitled Garden of Dragons. 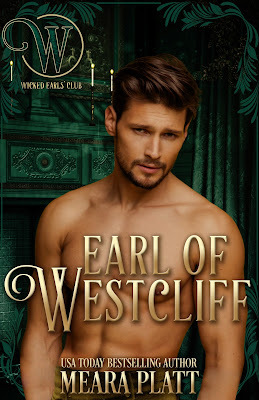 If you’d like to learn more about the ancient Fae prophecy that is about to unfold in the Dark Gardens series, as well as Meara’s lighthearted, international bestselling Regency romances in the Farthingale Series and The Braydens series, please visit Meara’s website at www.mearaplatt.com.